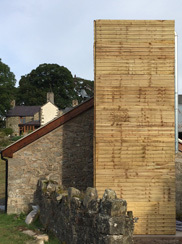 Llandegla, Wrexham. 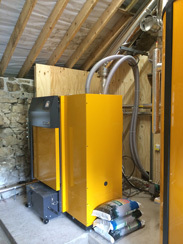 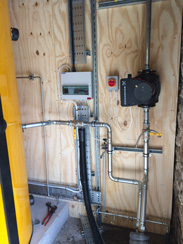 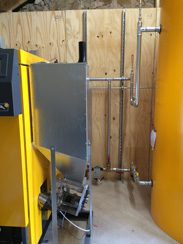 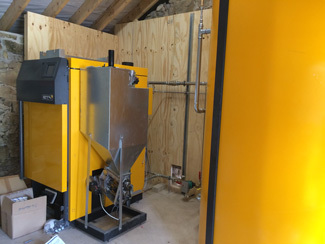 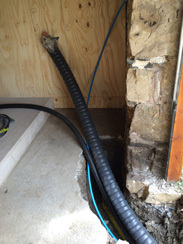 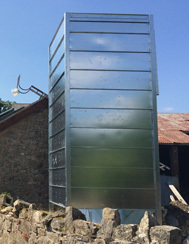 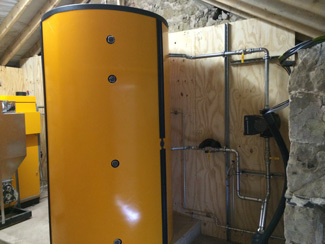 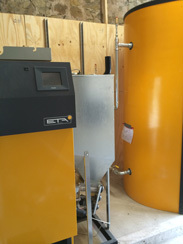 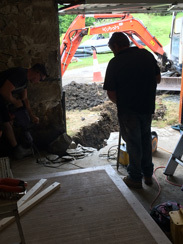 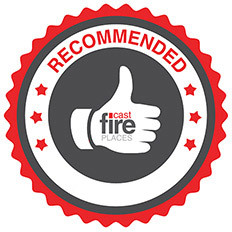 A 90kW pellet boiler supplying three properties - a large farmhouse, a barn conversion and a holiday let. 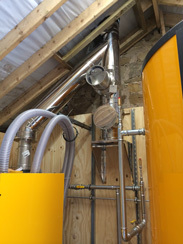 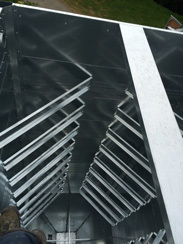 The customer will get indexed linked RHI payments of over £10k per year for 20 years, and fuel savings of £3k per year. 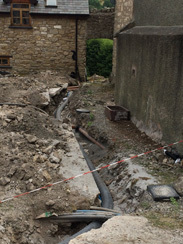 This means that payback for the job is only four years.